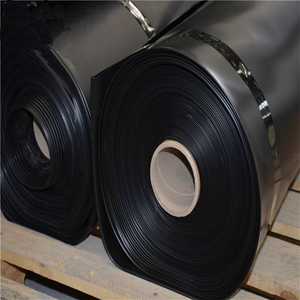 ( 2 ) Landfill: HDPE geomembrane is the most widely used in landfill anti-seepage engineering material, The use of main parts of the bottom of the landfill liner, landfill sealing cover, leachate regulating pool liner, etc. 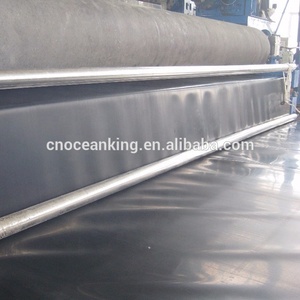 ( 3 ) Water Treatment System : HDPE geomembrane is applied to the adjustment of the power plant and sewage treatment plants pool;and a series of water treatment systems. 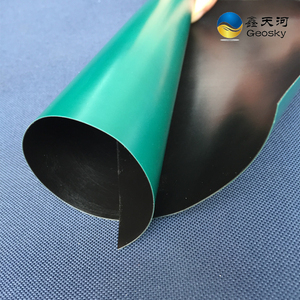 The main products are HDPE / LDPE Geomembrane, Plastic Grass Grids, Woven/nonwoven Geotextile, Drainage Board, C omp o site Membrane and Textile, Plastic netting, 3D Planting G eomat, and other geosynthetic products. If you decide to put geomembrane in the pond, it will be good for the plants or animals. A pond that has no geomembrane often leaks too much and this way much water is lost. * We have professional engineers and staffs to meet your needs and solve your any question. 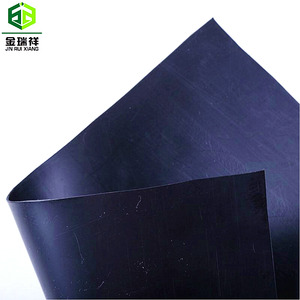 1.2mm hdpe waterproofing geomembrane for pond liner Geo-membrane is produced by a method of three layer co-extrusion model. The raw material is processed at 200&deg;C by fusing and coextrusion, whose basic properties are kept during the producing process. 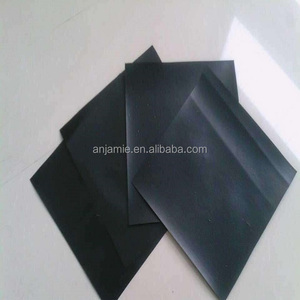 The raw material is processed at 200 by fusing and coextrusion, whose basic properties are kept during the producing process. 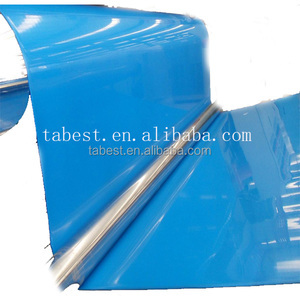 Alibaba.com offers 21,595 pond liner products. About 88% of these are geomembranes, 1% are pool & accessories, and 1% are water treatment. 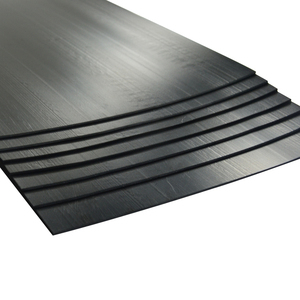 A wide variety of pond liner options are available to you, such as hdpe, eva, and pvc. You can also choose from free samples, paid samples. 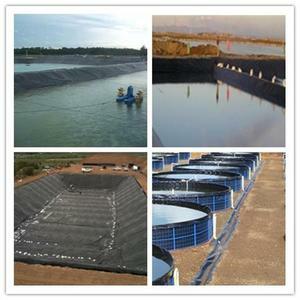 There are 21,595 pond liner suppliers, mainly located in Asia. 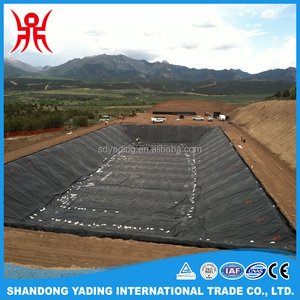 The top supplying country is China (Mainland), which supply 100% of pond liner respectively. 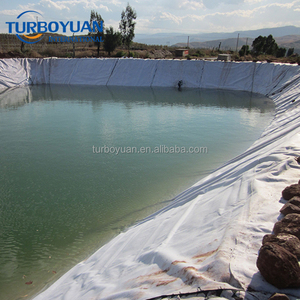 Pond liner products are most popular in Domestic Market, Southeast Asia, and Africa. You can ensure product safety by selecting from certified suppliers, including 21,595 with ISO9001, 15,161 with OHSAS18001, and 11,007 with ISO14001 certification.